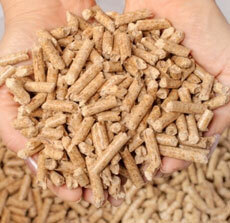 Wooden pellets from BKM WOOD company have low ash rate - 0,67 which is real for all the pellets. Special attention is payed to the moisture rate - 6,74%, which increases the efficiency factor form burning. The moisture ratio is one of the lowest on the Ukrainian market. Our pellets have a high mechanical durability, which guarantees maximum saving of consistency of the granules even while long-term transportation. All these quality characteristics form optimal market price and influence on satisfying of clients and international partners. For traders - the guarantee of reputation to our partners. For final consumers - high effectiveness of our products. All our customers are permanent clients! We are searching for logistic companies which can provide transport for delivering pellets from Ukraine to Europe: Italy, Poland, Czech Republic, Slovakia. About 30 cars per month! There is the possibility of putting your company logo on the packaging and the product under your brand. Offered products are certified and comply with all necessary regulations. All other legal parties and companies are not a part of "BKM Wood" holding and act illegally. 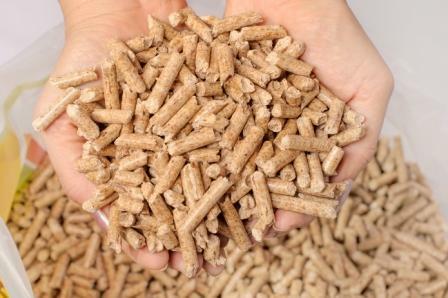 Completely natural product, wood pellets produce thermal energy safely and economically, without polluting the environment. Due to the natural properties of wood (wood lignin becomes a binder under high temperature), the production process does not use chemicals, making pellets environmentally friendly product. A compact form of pellets allows you to save storage space. All these qualities make pellets convenient, economical and safe fuel for heating furnaces, fireplaces and boilers.